Search Results for "london underground"
LONDON, UK - 14 MAY 2015: London Docklands business district with Canary Wharf (background) and the Reuters building (left). 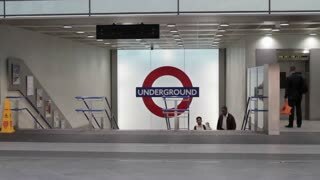 The London Underground roundel centre frame with commuters walking by. 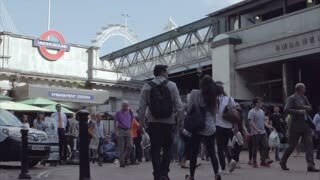 Half speed; wide, low angle video footage; silent. 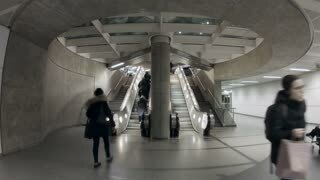 LONDON, UK - 14 MAY 2015: Video footage of the entrance to Canary Wharf tube station on the Jubilee line of the London Underground system with tourists and commuters during afternoon rush hour. Includes original ambient audio. 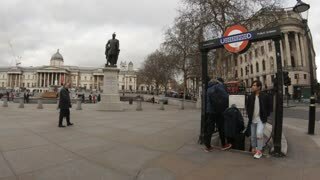 London Underground: Tube passengers on the platform of Leicester Square station. 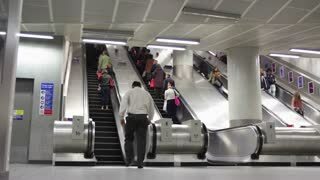 LONDON, UK - 27 APRIL 2015: Early morning rush hour commuters arriving and leaving Canary Wharf underground station. 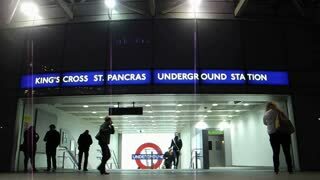 The station exits into the centre of London's Docklands, the business and financial district. LONDON - JUNE 9, 2015: Electric subway train moving from the Northolt underground station of the London, Underground on June 9, 2015 in London, UK. 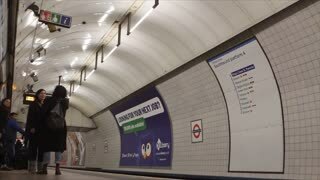 London underground announce night service. London Underground - London underground train stops at a platform and passengers embark and disembark. 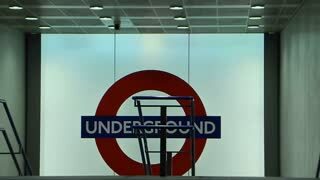 editorial- LONDON, UNITED KINGDOM, 22 JANUARY: People commuting via tube underground train in London on January 22. 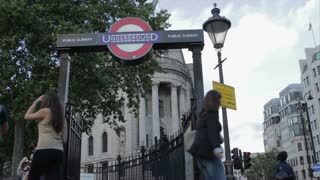 London Underground carried over 1 billion passengers per year.